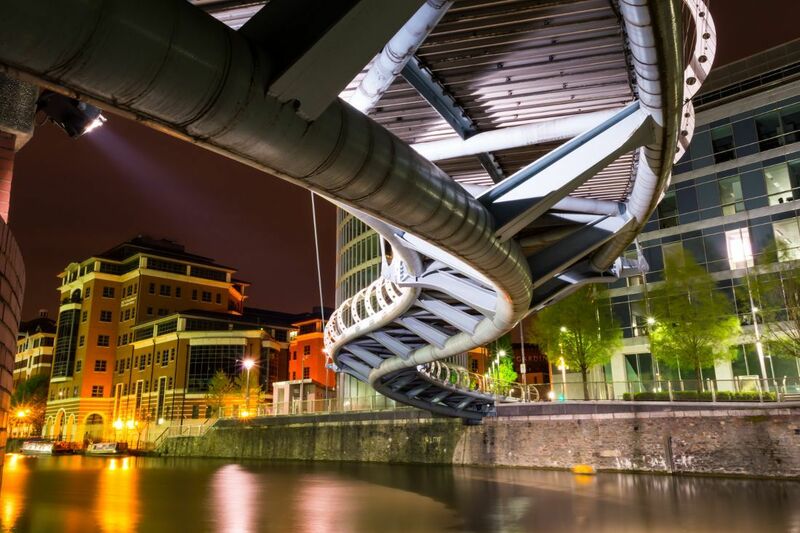 Bristol's contemporary street art, elegant architecture, and unforgettable views make this city a top attraction for both tourists and locals. Located on the Avon River, this town has a maritime history that adds to its character and heritage. The former port is not home to some of the most popular restaurants, cultural hubs, and art museums in Britain. A visit to Bristol will certainly leave you wanting more. Bristol is home to the Clifton Suspension Bridge, a toll bridge that stretches across Avon George and River Avon and has been standing since 1864. This world famous attraction is not only cool to look at but is also a symbol of the city. Check out Bristol's other incredible attractions including the SS Great Britain, a living museum aboard an iron Steamship, and the Ashton Court, an elegant house, and park that is commonly used to host events in the city. For a chance to see the very best of Bristol, check out some of their free walking tours. See the city’s top attractions, sights, and points of interest without breaking the bank! The most popular free walking tour in Bristol is rightfully named Bristol's Free Walking Tour. This tour runs twice daily but only on the weekends. It requires no booking, and you can simply show up a few minutes before departure. Find the tour guides wearing the bright green shirts, and you're all set! See Bristol and its top attractions in only two hours! There is a variety of free walking tour audio files available for download in the Visit Bristol website. This is an excellent way to learn about the city at your own pace, determine how long you want to walk for, and stop in the middle for a long lunch if you desire. Tours are available for whatever your interests are, and hit the main attractions and sights of Bristol, so you do not miss a beat. Below you can find more popular (but not free) activities and tours in Bristol. Are you from Bristol and want to be a tour guide? Please get in touch by submitting your details on this page!